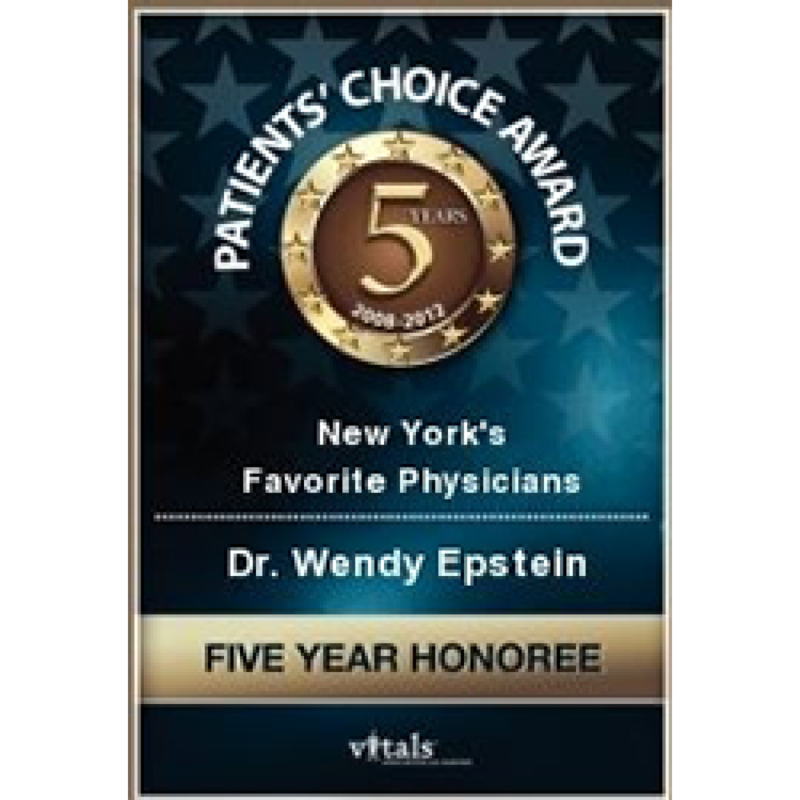 Wendy Epstein, MD Cosmetic Dermatology and Women's Health Issues - Wendy Epstein, M.D., F.A.A.D. Being a physician was a calling that I came to very early on. I was influenced by the culture that I was born into, and the people who both raised and mentored me. Throughout my life I have done basic science reproductive research starting with medical school under renown vulvar gynecologist Alex Young, M.D. at the former Roosevelt Hospital, obtained a NIH graduate school fellowship, and conducted research at Princeton University on the neuroendocrine regulation of vertebrate female sexual behavior. 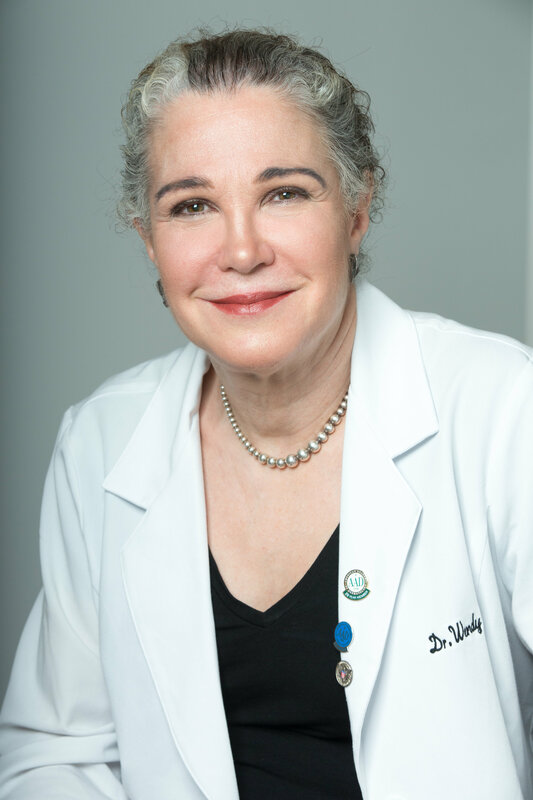 I have practiced dermatology for over thirty years, taught dermatology to generations of physicians alongside a noted vulvar dermatologist at Bellevue Hospital as a faculty member at New York University School of Medicine. I am currently conducting clinical research on women’s reproductive health issues. I went to Columbia University’s medical school as did both of my grandfathers. My maternal grandfather, Louis Greenstein, M.D., a neuropsychiatrist, wrote a book on the diagnosis of midbrain tumors by EEG. My paternal grandfather, Sidney C. Keller, M.D. was a urologist and served as Health Commissioner of Newark N.J. where he was responsible for helping curb the epidemic of venereal disease once penicillin became available. My brother Steven E. Keller, PhD is a professor of Family Medicine, Emergency Medicine, and Psychiatry, Rutgers University New Jersey Medical School. I continue to do clinical research in Women’s Health with particular expertise in the area of Female Sexual Disorders and their Treatments. Please refer to the “Women’s Health Issues” link in the menu at the top of this page. 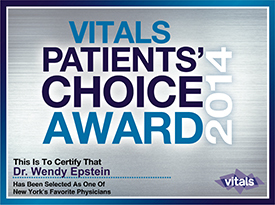 Dr. Wendy Epstein, a board certified dermatologist, has practiced dermatology for over 30 years. 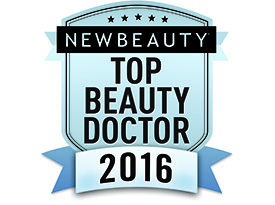 Dr. Epstein has taught both medical and cosmetic dermatology to generations of physicians at NYU School of Medicine. 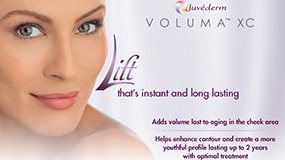 Over the years, as a pioneer of the “liquid facelift,” she has transformed the practice of cosmetic dermatology. 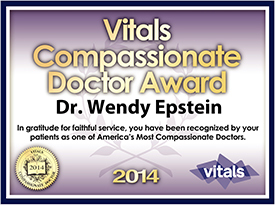 Dr. Epstein welcomes patients as unique individuals. Some will request corrections of facial anatomic defects; others may simply want to restore their appearance that time has altered. The medical and artistic skills that Dr. Epstein has perfected over three decades enables her to understand whether changes in the structural supports, bone and fat, have caused the overall change in a patient’s appearance. 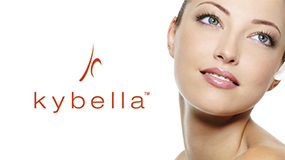 These are the patients that Dr. Epstein will consider treating with FDA approved fillers. 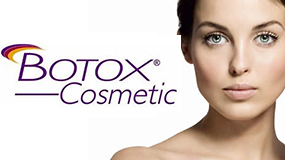 Botox is used separately and in conjunction with fillers to smooth wrinkles and lines that are strictly caused by the movement of underlying muscles of expression of the face and neck. Please email my Care Coordinator AnnaMarie DeRosa at annamariedd@aol.com if you need assistance scheduling your appointments.